There are 1 cat videos tagged with blank-and-white. When there is something new and unknown to the cat, he always has a feeling curious. 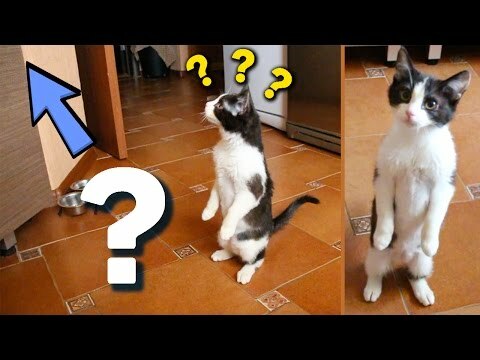 What is it that made the cat to stand on two legs? it's so interested in? Thank you for your viewing to the video.